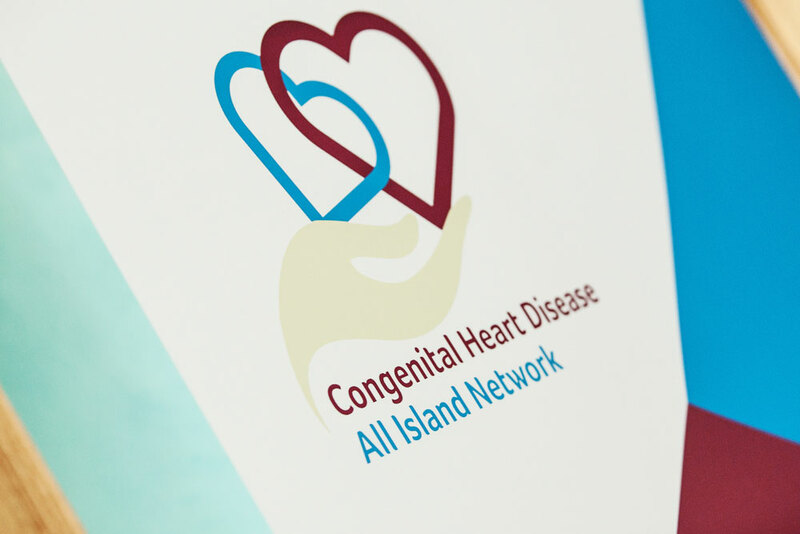 As a member of the All Island CHD Network Board, Children’s Heartbeat Trust works to ensure that heart children and their families are at the centre of the developing All Island CHD Network. To track the development of the network, read our quarterly ‘Chambers’ update. Children’s Heartbeat Trust has been instrumental in campaigning for, and highlighting, the vital importance of a successful paediatric cardiac surgical network between RBHSC in Belfast and OLCHC in Dublin. Its work has emphasised the impact of travelling for surgery on families and the need for long term financial commitments for the successful delivery of this network. As an All Island CHD Board member and Co-Chair of the Family Engagement Group, we represent the needs and voices of heart families, ensuring that they are at the heart of all decisions made. The Minister for Health in Northern Ireland and the Health Minister in the Republic of Ireland announced £42M funding for the network. A project that the charity had been actively campaigning for – a new Children’s Heart Centre at RBHSC formed a key element within this commitment, and this new dedicated facility is now due for completion by Summer 2018. The needs of the child come first in all considerations. All children must receive the best quality service possible. High quality service must be available to all children no matter where they live. Care must support the whole family. On Friday 17th and Saturday 18th November the All Island CHD Network Annual Conference was held in Belfast for the first time. Representing and engaging with heart families as part of the All Island CHD Network.